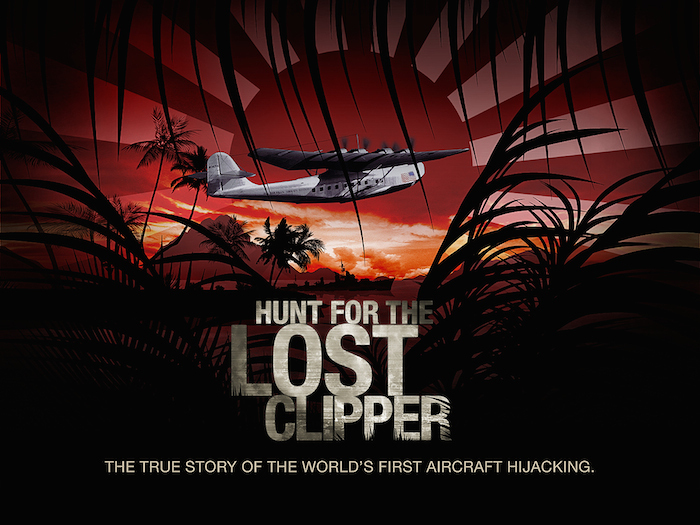 This week’s Lost Clipper clip features Mr. Steve Murphy whom we’ve teamed with to investigate the disappearance of the Hawaii Clipper. As a Special Agent with the Drug Enforcement Administration (DEA), Stephen Murphy and his partner, Javier Peña, targeted the world’s first narco-terrorist, Pablo Escobar, and the Medellin Cartel. Living and working alongside their Colombian National Police counterparts in Medellin, Colombia, as well as with elite U.S. military units, their efforts resulted in the dismantlement of the largest and most violent international drug trafficking organization of its time. Mr. Murphy brings his decades of investigative research to the Lost Clipper team. In the second season of Netflix’s Narcos, notorious drug kingpin Pablo Escobar is on the run, with the Colombian authorities in relentless pursuit — and determined to put an end to his illegal activities.